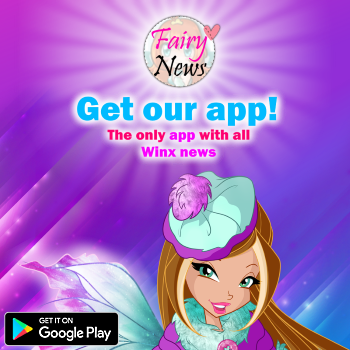 Home / Productos Winx / ¡Nuevo Kit 3 en 1 para diseñar joyas Winx! - New Winx Club Set 3 in 1 to design your own jewelry! 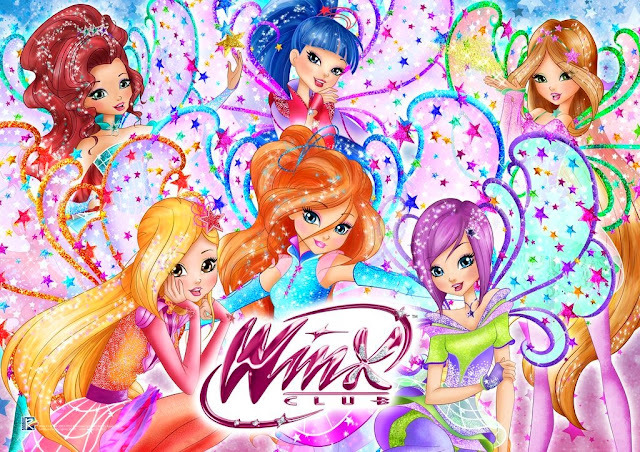 ¡Nuevo Kit 3 en 1 para diseñar joyas Winx! 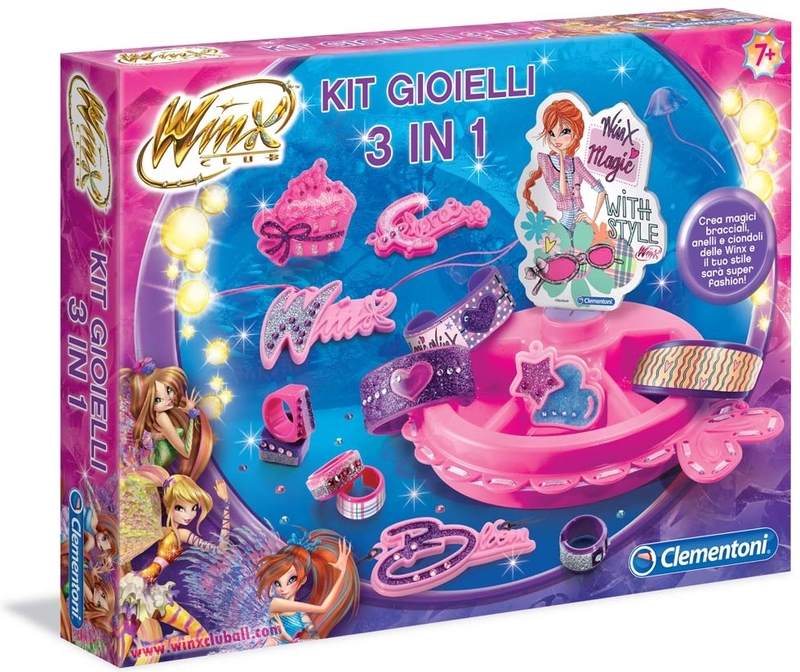 - New Winx Club Set 3 in 1 to design your own jewelry! A la venta en Italia el 16/9/2015. - On sale in Italy on 9/16/2015.